If you are struggling to find new Chevy SUV types and other Chevy vehicles for sale, then you need to pay a visit to Ewald's Chevy dealership by Madison WI, Ewald Chevrolet Buick, where you will find plenty of awesome new Chevy SUVs for sale and more. With Ewald Chevrolet Buick, you will have no problem finding an incredible selection of brand new Chevy vehicles for sale, as well as plenty of great lease offers and deals to take advantage of as well. From new trucks for sale all the way to new Chevy SUV types for sale, Ewald Chevrolet Buick is more than certain to have a vehicle for sale that is perfect for your everyday needs and more. From powerful new trucks for sale all the way to brand new SUVs, you are certain to find a new Chevy vehicle that you can be proud to drive around the many roads of Wisconsin and beyond, and all for an affordable price you're certain to appreciate! Ewald's Chevy dealers by Madison WI offers drivers from all over plenty of different Chevy lease offers, deals, and much more that help you easily get out on the road without spending a whole lot of money. So come on over to Ewald's Chevrolet dealer in Milwaukee today and check out our new vehicles for sale, like this new Chevy Equinox for sale, the 2018 Chevrolet Equinox LS. 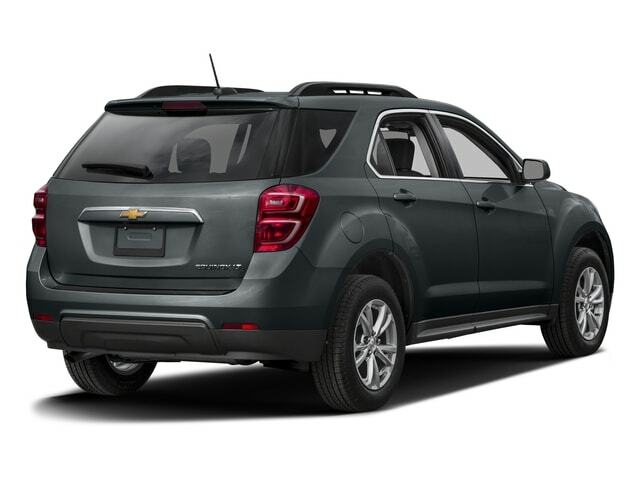 The brand new Chevy Equinox of Madison WI is a fantastic vehicle for sale with plenty to offer any driver, and has become a favorite of many drivers from all over thanks to its stylish design and its impressive performance. This new Chevy Equinox for lease and sale is quite the vehicle for sale, and you are more than certain to have a great time on any road you decide to traverse. Thanks to this new Chevy Equinox for lease and sale you can get to wherever you need to go with a speed of up to 170 horsepower, thanks to its beefed up 1.5L Turbo DOHC 4-cylinder, SIDI, VVT Engine. 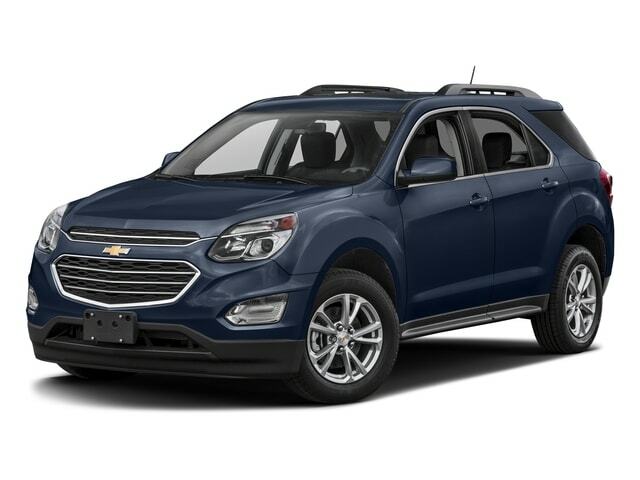 This brand new Chevy Equinox for lease and sale in Wisconsin is quite the mechanically capable vehicle for sale, but it also offers drivers from all over plenty of other features and available options to enjoy as well while you are out driving around the many roads of Wisconsin. This brand new Chevy Equinox for sale has much to offer anyone, sporting features and options like the Onboard Hands-Free Communications System, as well as Premium Sound System, as well as the Steering Wheel Controls and more! This amazing new Chevy Equinox for lease and sale in Wisconsin is an awesome vehicle for sale with even more to offer, so come on over today and check it out for yourself today!